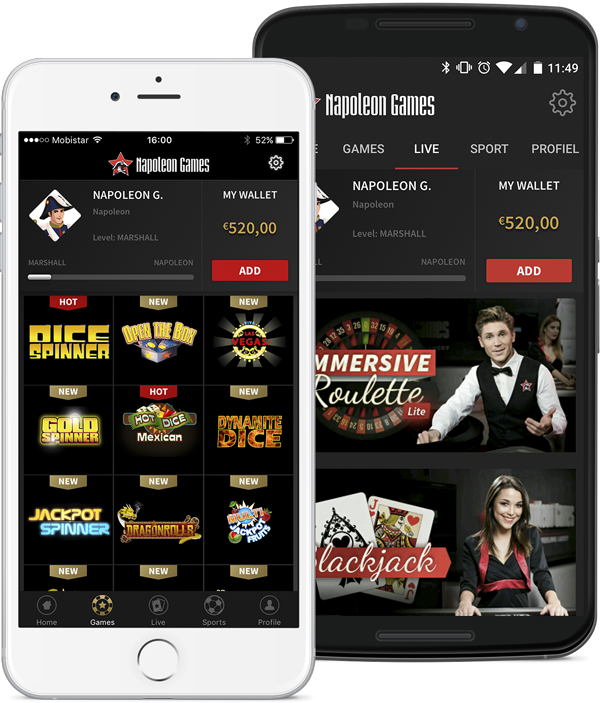 From now on you can find all casino games, live casino and sports betting in one and the same app. Play on your smartphone, wherever you are. The mobile application is available for Android and iOS. Go to www.napoleon-games.be on your mobile phone and start downloading. How do I turn on the Push notifications to receive promotions?